You’ll never forget the day you first held your baby. It was the day everything in your life suddenly shifted. Your priorities, dreams, and goals all began to center around your baby’s happiness. There’s only one definition we can come up with that embodies what a “great parent” truly looks like. And that’s a parent who cares. You care about your baby’s health and wellness. You care about their smiles and laughs. You care about providing them with the best possible life. You care about the products you use with your baby. 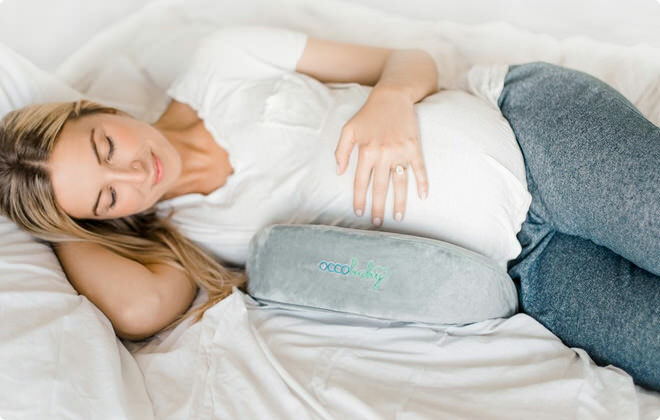 OCCObaby is the brand for the parent who cares. For the mommies and daddies who want happy, healthy babies. For the babies who make life so magical. 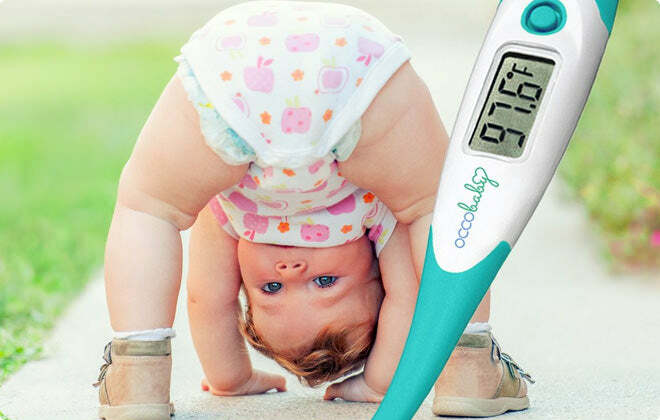 You care, and that’s why OCCObaby is the right brand for your family! Finally....something that we both can tolerate! Baby loves the new haircare set!